Happy weekend everyone! I'm looking forward to celebrating Easter with family this weekend. We'll also be celebrating my son's 17th birthday. His birthday is actually on April 1st, but we're celebrating on Saturday. I hope that you have a happy and fun filled weekend too! This week I didn't get to share or post much. My darn job gets in the way of my crafting and blogging! But on the bright side, last week was the biggest link party with 81 entries! I know it's not much, but it's nice to see the party growing each week! 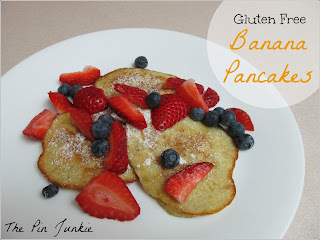 I shared how to make easy and delicious gluten free banana pancakes. 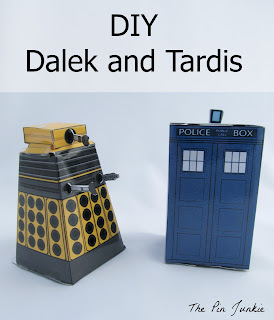 I also shared links for Docter Who Paper Crafts. 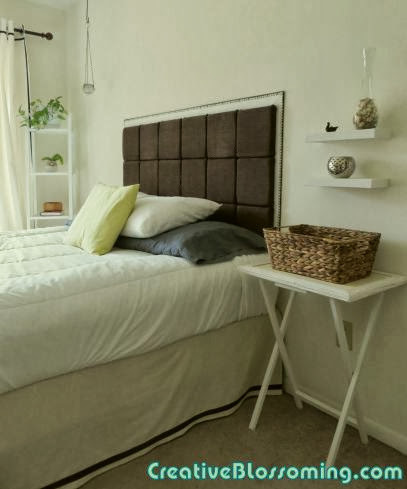 Angela at Creative Blossoming shared her calm and serene bedroom makeover. What a beautiful space! Callie from Callie's Crafts found this headboard on the curb and gave it a new life. She even shares how to make your own chalk paint! 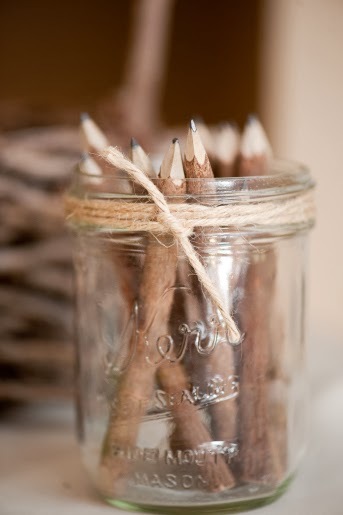 Beth at The First Year Blog shared some clever ideas for a rustic wedding. Allyson at Domestic Superhero shared a delicious recipe for Greek Yogurt Strawberry Banana Bread. Looks yummy! 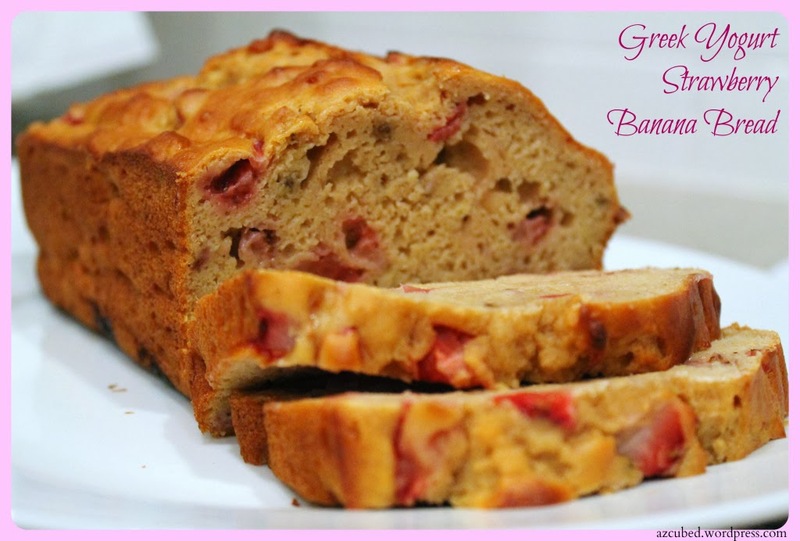 I am sharing important info about a blogging event: Food Bloggers Against Hunger. I hope you will participate and spread the word. Thanks. Thanks for hosting! Happy Birthday to your son! Thank you! Happy Easter to you as well Winnie! All linked up..thanks for hosting. Enjoy your weekend and happy Easter. Thanks for hosting today. Have a wonderful Easter! Thanks for featuring my Trash to Treasure headboard. I just love a rescue. You're welcome Callie! You did a great job! Thank you Bonnie for hosting! Hope you have a beautiful Easter! Thanks for hosting week after week, I am glad to be joining in again... have a great Easter weekend! Thanks for joining the party Angela. I hope your win! Thanks for hosting! ;) I'm your newest follower 200!! ;) Have a great weekend! Thanks for sharing my rustic wedding ideas!! I always found great ideas here! Thanks for hosting. I am currently a blog follower of yours but am trying to follow you on Google+. What can I find you under? Would love for you to stop by and say hi. 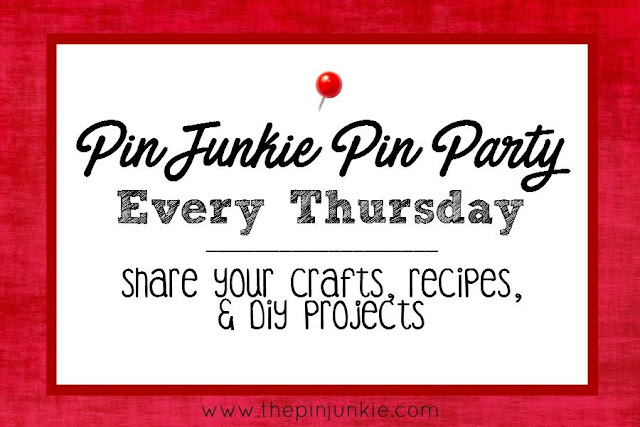 You can follow me on Pinterest, Facebook, or GFC. It should be easy to find on my sidebar. Thank you so much for hosting! I can't seem to be able to find you on Google Plus though.